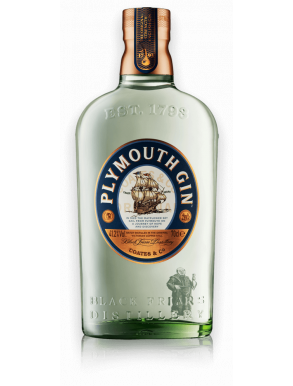 Plymouth is a Protected Geographical indication that pertains to any gin distillery in Plymouth, England and it is produced by the Black friars distillery, which once was a 1431 Dominican Order Monastery and currently the only gin distillery in Plymouth. 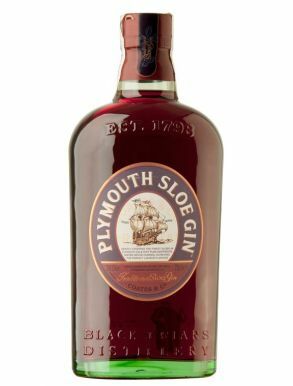 The peculiar side of this unique gin is that is slightly less dry than the much more common London style of ginm, due to a higher proportion of roots ingredients and this gives more earthy notes and a softer flavour of juniper. 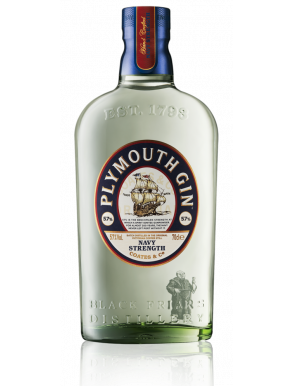 Plymouth gin was very popular in the first part of 20th century abd it was a tradition in the Royal Navy that all newly commissioned vessels receive a "Plymouth Gin Commissioning kit", a wooden box containing two bottles of navy strength Plymouth gin and glassware.